Though it's been underway for months, the race to replace Francis Slay as the mayor of St. Louis has officially begun. Three of the top candidates for mayor were at the doors of the city's Board of Election Commissioners at 8 a.m., Monday — the start of filing for the March Democratic primary. "Oh my God, my stomach is in knots," said St. Louis Treasurer Tishaura Jones, as she finished the paperwork needed to run for mayor. "That's the largest filing fee I've ever paid." 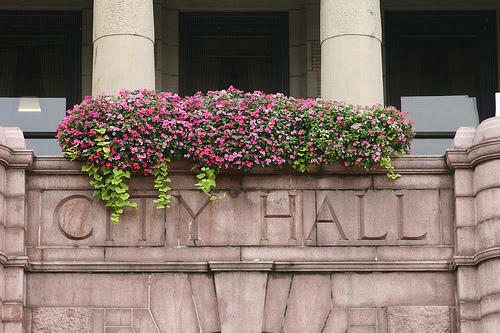 Candidates for mayor must pay more than $1,300 — 1 percent of the mayor's salary. 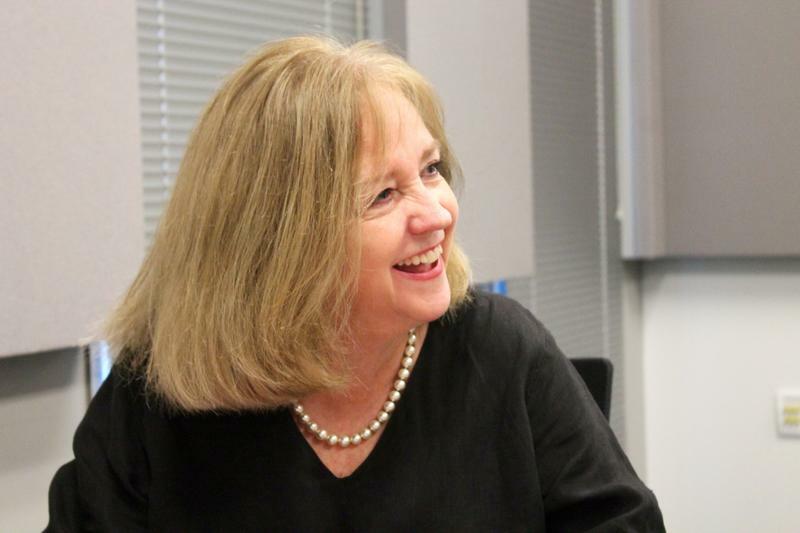 Filing marked the latest step in the five-month campaign of Alderman Lyda Krewson, D-28th Ward, who announced she was running in June. "We have an organization built. The experience of getting organized is always good in a campaign," she said. 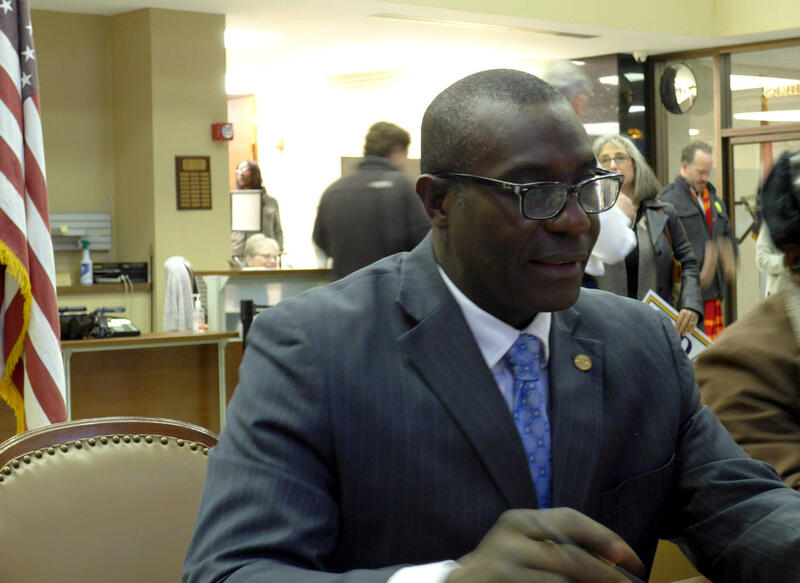 Board of Aldermen President Lewis Reed launched his second try at the mayor's office on Monday. "We're starting early," he said of his latest campaign. "We're not going to concede any area in the city, and just bring our vision and ideas out." 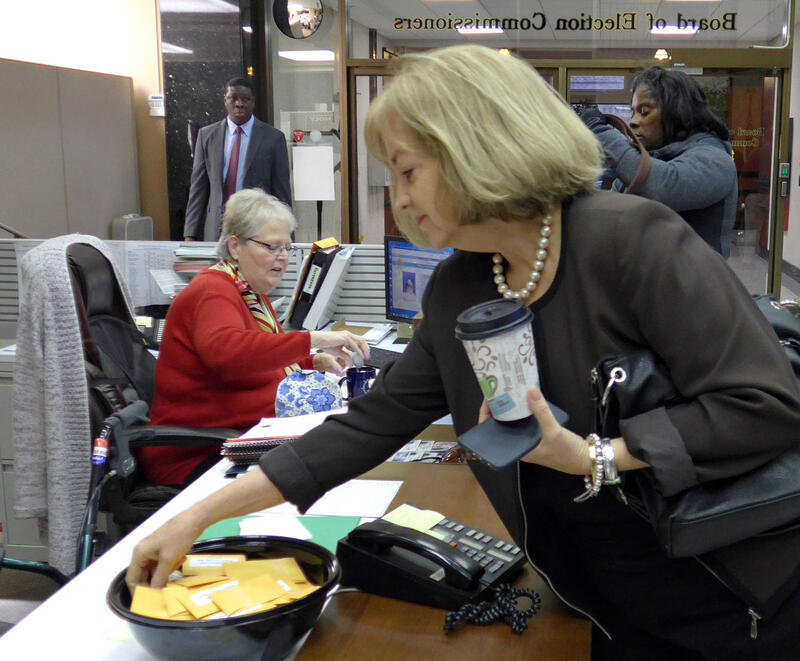 Mayoral hopeful Lyda Krewson, the 28th Ward alderman, selects the number that will set her position on the March 2017 ballot at the St. Louis Board of Election Commissioners on Monday. Currently the alderman from the 28th Ward, Krewson was the first candidate to announce a mayoral bid after Slay surprised the St. Louis political world by deciding not to run again. "Neighborhood safety is job one for the next mayor," she said Monday. "And that's certainly the focus of my campaign, along with economic development and jobs, and of course modernizing our government." A campaign finance report filed in October shows Krewson with more than $403,000 in her campaign fund — the most of any of the major candidates for mayor. Lewis Reed, president of the Board of Aldermen, files for the 2017 mayoral primary. Reed, the president of the Board of Aldermen, lost the 2013 Democratic primary to Slay by approximately 4,500 votes. But he told St. Louis Public Radio's Jason Rosenbaum in August that the unsuccessful bid put him in the best position for success in 2017. “We’re coming into this race as the clear front-runner in the race when you look at the ability to have a citywide footprint, name recognition and a solid group of supporters in every single corridor of the city," Reed told Rosenbaum. Like Krewson, he plans to focus much of his campaign on crime. But he also plans to bring a message of unity to the city. "Our differences are our strengths, and if we can embrace those differences in a meaningful way, I think that the city will see a lot of benefits," he said. As of Oct. 17, Reed had about $227,000 in his campaign account. 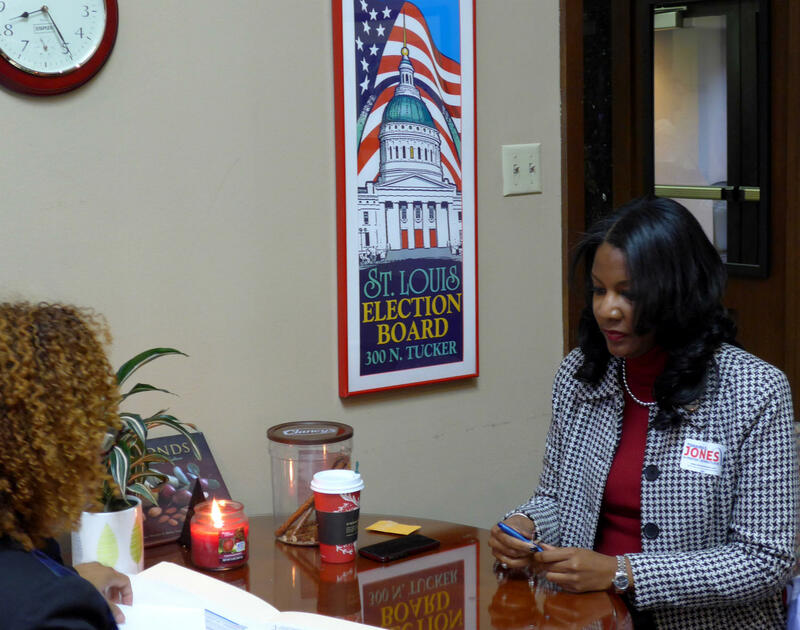 Treasurer Tishaura Jones meets with Mary Wheeler-Jones, the Democratic director of elections, to fill out paperwork to run for mayor. "We are at a crossroads right now," Jones said on Monday. "This is the first time the office has been open in a long time." At her campaign kick-off earlier this month, Jones pledged to close the gaps she saw in the city, " between races, gaps between the haves and the have-nots." 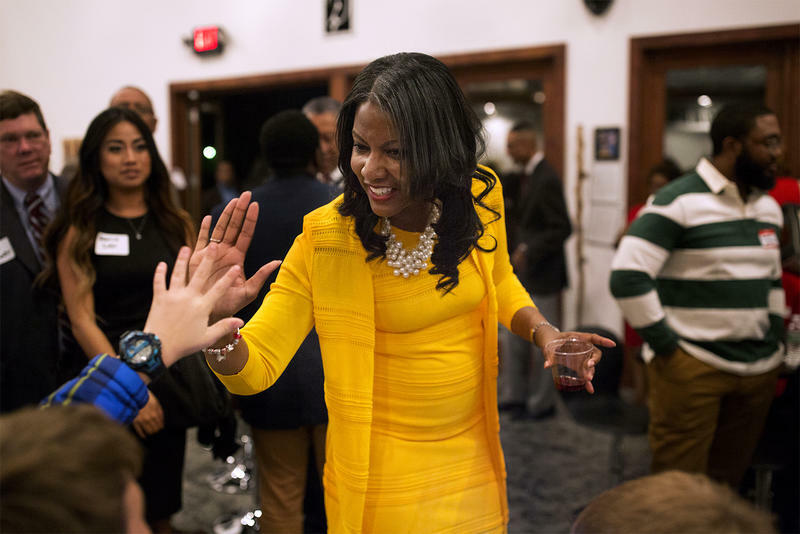 And though she is among the youngest candidates in the field, Jones emphasized the varied political experience she does have. "I have experience managing a multi-million dollar budget and hundreds of employees at the same time, and then making sure that I put a good team around me," she said. "I also know the demarcations between state, federal and local government." Jones was not required to file an October ethics report, but has received at least $196,000 in large donations since Oct. 25. The largest chunk was a transfer from the account she used during her successful bid for treasurer. Long a fierce critic of Slay, French entered the race to be a partner to struggling neighborhoods, including his own. He filed after the initial rush. Like Reed and Krewson, French plans a laser focus on crime reduction. Though he has a ton of name recognition, ethics filings show French struggling with fundraising — he had less than $35 in his campaign account as of Oct. 17. Boyd, the 22nd Ward alderman, also pledges to bring down crime by focusing on revitalizing distressed neighborhoods. "It's time for the city to plan development, rather than react to developer's plans," he wrote in a statement announcing his candidacy on Nov. 21. He also pledged a larger police presence in neighborhoods while working to bridge the gap between police and the residents. Boyd lost the 2012 Democratic primary for treasurer to Tishaura Jones, and also ran unsuccessfully for license collector in 2014. He had about $48,000 in a campaign account as of Oct. 16, though raised more than $161,000 for his license collector race. Matthews, a former alderman, is a perennial citywide candidate who most recently ran for sheriff in 2016, coming in fourth in a 5-way race. He has never raised or spent more than $500 in any of his unsuccessful campaigns. 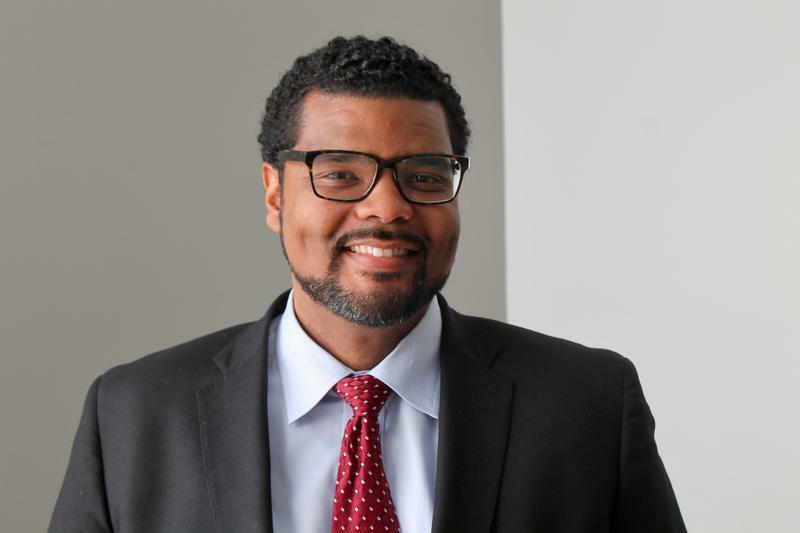 Haas, a member of the elected board of the St. Louis Public Schools, recently ran against fellow mayoral candidate Lyda Krewson to be the 28th ward alderman. He pledged a focus on job training and reforms to tax abatement. On Tuesday, Treasurer Tishaura Jones kicked off her campaign to replace Mayor Francis Slay in front of a crowd of about 200 at Exodus Galleries on Delmar. St. Louis Metropolitan Police Chief Sam Dotson has ended his run for mayor, just more than a month after it began. Dotson said in a statement emailed to reporters that he believed he could best serve the city and work to bring down crime by staying on as police chief. "Crime is the No. 1 issue in our city," the statement said. "To combat it, we need less politics, not more. We need fewer divisions and more collaboration." St. Louis Alderman Lyda Krewson jumped into the wide-open race for St. Louis mayor, promising to bring her mixture of legislative and fiscal experience to the city’s top job. St. Louis Board of Aldermen President Lewis Reed is hoping the second time is the charm. Reed announced on Tuesday morning that he would join the wide-open scramble to be St. Louis’ mayor. The three-term Democratic citywide officeholder ran for the post in 2013 and lost to Mayor Francis Slay.